Many parents may not have been able to help their children fund college while they where in school, but as these parents approach retirement, they get a second chance to help pay for school in the form of student loan repayment assistance. I’m interested in making annual lump sum payments on my daughter’s student loans, using one of my retirement accounts from which I am able to withdraw without penalty. Have you heard of this being done, and can you advise me on the effects it might have on a repayment plan? The end goal is to pay the student loans ($60K) off in about 5 years, so that I don’t incur an excessive income jump in any one year. While helping children out with their student loan payments may sound like a simple and straightforward process, there are a number of factors that need to be considered. We’ve already discussed the dangers faced by parents who sacrifice their retirement to help their children pay for school. The same concerns apply to parents who wish to help out their kids pay off their student loans. Offering assistance is admirable, but be careful not to stretch too thin. The last thing any parent or child wants is to have student loan assistance be the cause of a retirement plan failing. Before making any student loan contributions, it is important to first make sure the payments are affordable. Many individuals repaying their student loans have multiple loans and/or multiple lenders. When facing this situation, targeting the best loan to pay down is a critical consideration. For a parent making a lump sum payment, one strategy would be to entirely pay off a loan. By completely eliminating a single loan, you free your child of a monthly student loan bill. If the payment only covers part of the debt, the monthly student loan bill will actually remain the same. Another option is to pay down the student loan with the highest interest rate. This approach won’t free up cash each month for your child, but it will help them eliminate their debt the fastest. Finally, it is usually advised to pay off private loans before paying off federal student loans. Federal student loans come with borrower protections like income-driven repayment plans and student loan forgiveness. Because of these federal programs, paying off the more dangerous and less forgiving private loans is usually the best plan of attack. Making lump sum payments is typically more productive than sending out monthly payments. This is because of the daily accrual of interest on the debt. The larger the payment, the less interest is able to accrue. From an accounting perspective, making a lump sum payment will get your child to student debt elimination the fastest. The advantage to monthly payments is that you can take over the monthly burden of the loan from your child. It becomes one less bill for them to worry about for as long as you cover the payments. The approach suggested by the reader email — spreading out the lump sum payments over several years — is a really smart move. This allows the 401(k) withdrawals to be taxed substantially less. Because 401(k) withdrawals are treated as income, it is important to make sure that your yearly income does not become too high and subjected to a larger tax rate. With the passage of the new tax bill, there are two large jump that many parents might face. The first is from the 12% bracket to the 22% bracket and the second is from the 24% bracket to the 32% bracket. If you are near one of these big jumps in tax rate it will be important to discuss your plan with your tax preparer so that you can stay within the desired bracket. Finally, for children with very large balances, gift taxes may come into play. 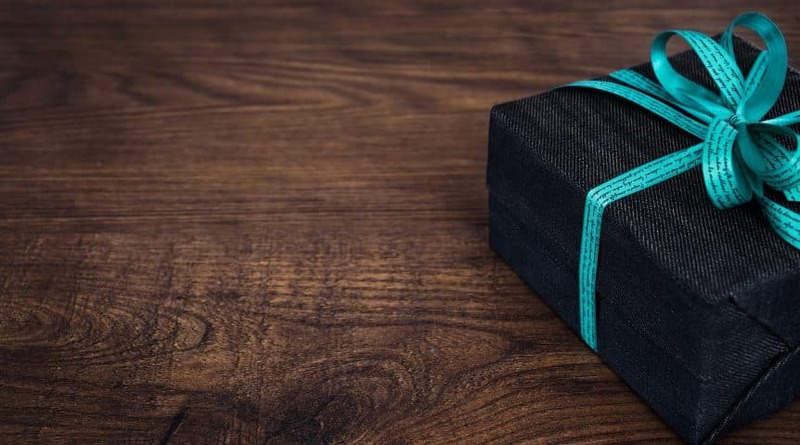 The good news is that the gift tax can usually be avoided in this situation as we discussed in a previous article on gift taxes. One way to look at the planning of student loan assistance is to weigh the tax vs. interest consequences. If you make a large withdrawal from your 401(k) and pay off the student loans completely, you will save your child the maximum amount in interest possible. However, you will also maximize your tax costs. If you spread out the contributions over many years, the tax burden can be greatly reduced. However, that means more will be spent on student loan interest over the life of the loan(s). The key is to find a balance between these two competing issues. Individual interest rates as well as individual marginal tax rates will mean the optimal approach varies from one family to the next. Parents looking to assist their children might also want to consider facilitating a student loan refinance by cosigning a refinanced student loan. Normally we don’t recommend cosigning, but if you plan on paying off the loans and won’t be making a housing purchase or other large purchase over the life of the loan, it might make sense. This could allow for lower interest rates and spreading out the lump sums over the years. This route is effective because having a cosigner increases the odds that the loan will be paid in full. By having less risk, lenders are able to charge a lower interest rate. Our student loan refinancing page has a list of lenders providing this service, a more detailed explanation on how it works, and some tips for getting the most out of the process. Every family will be looking at different student loan situations and tax considerations. What works best for one family may not be the best option for another. The key is to think about different strategies to see how the numbers play out.